Register for Alliance membership to access opportunities offered to network, lend your voice and expertise, learn about new resources, and stay updated on trends and standards in adult literacy. 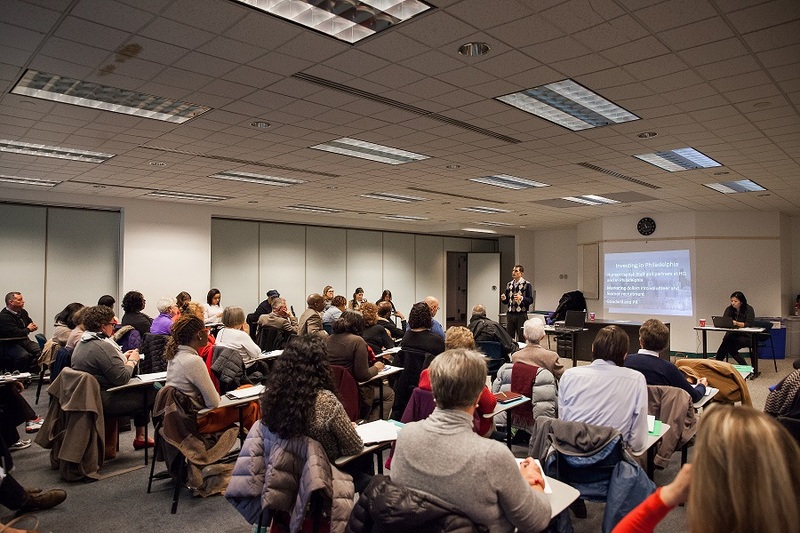 The Philadelphia Adult Literacy Alliance meets quarterly to brings together over 200 active members from the adult education community who provide, coordinate, fund and support adult literacy and workforce development services in Philadelphia. Members must re-register every fiscal year (July 1st - June 30th). This membership is valid from 07/01/2018 through 06/30/2019.